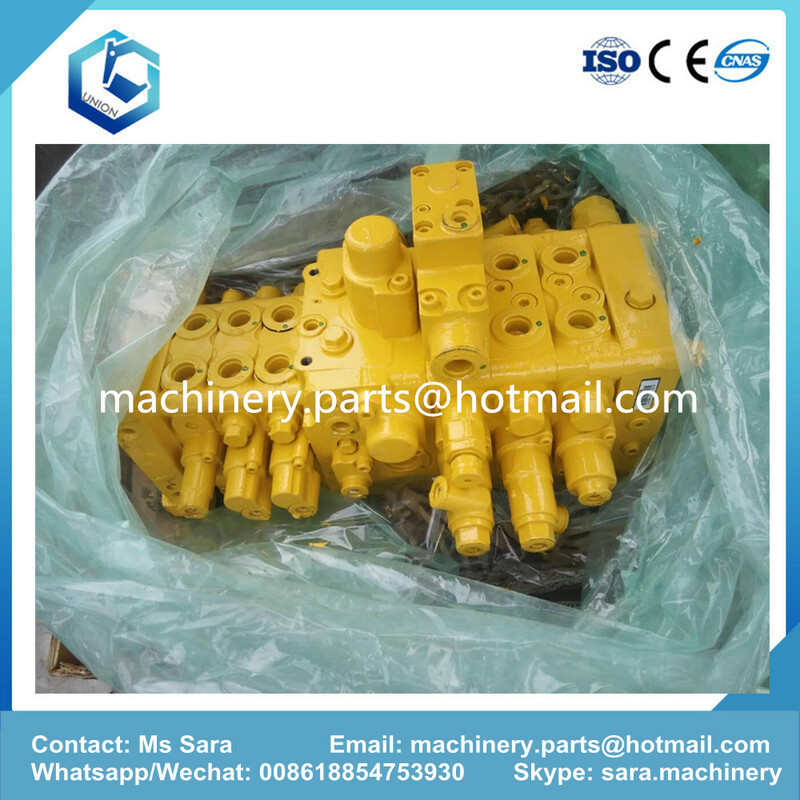 Product categories of Excavator Main Valve, we are specialized manufacturers from China, Excavator Main Valve, Pc160-7 Excavator Main Valve suppliers/factory, wholesale high-quality products of Pc200-7 Main Control Valves R & D and manufacturing, we have the perfect after-sales service and technical support. Look forward to your cooperation! 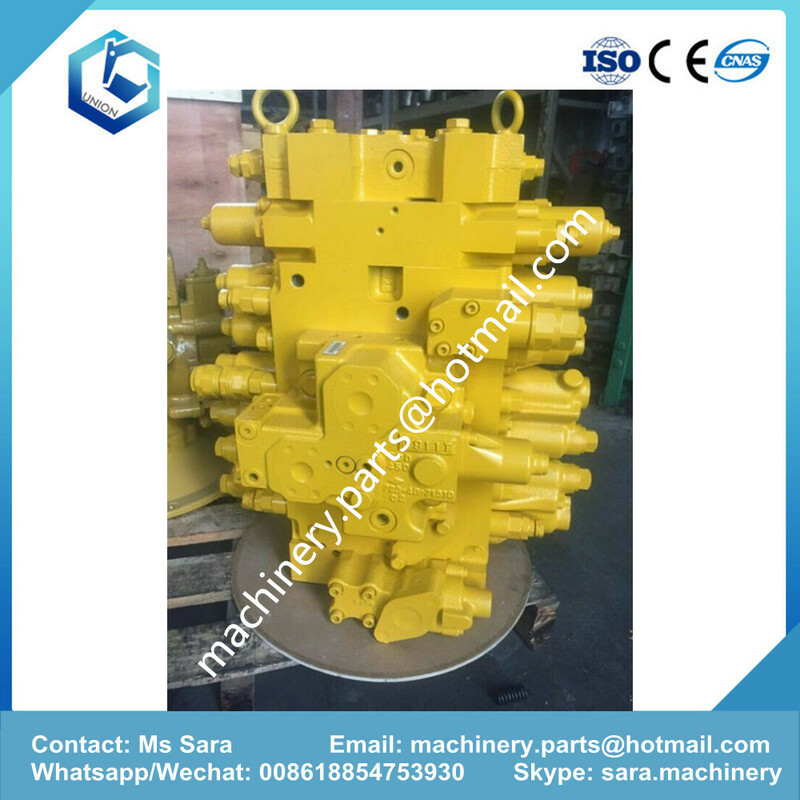 Main control valve is an important hydraulic parts for an Excavator. It controls the action of the excavator. (2) when the bucket is operated separately, double pump stations supply oil to speed up the action speed of the bucket rod. (3) the motion of the arm is given priority, and the movement of the arm will be given priority when the arm is carried out at the same time as other movements. (4) rotary priority, rotary and bucket at the same time, rotation will be a priority. (5) negative flow control, give the main pump a negative flow signal, so that the stem in the middle, the main pump displacement to the minimum. (6) walking in a straight line, when the excavator moves forward or backward, other actions can be done at the same time, in order to ensure the needs of special working conditions. (7) the electric sensor can be configured to meet the needs of electronic control.